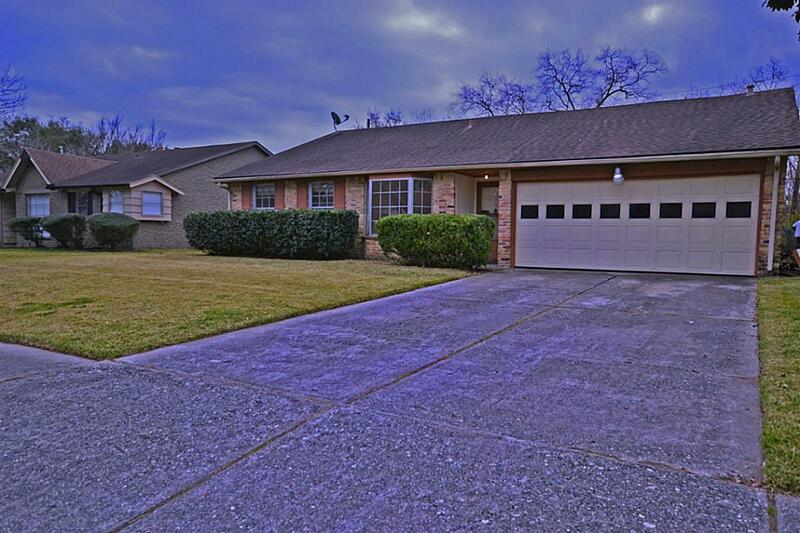 VERY NICE, CLEAN HOME IN WESTBURY IN TOP CONDIDTION, GREAT CURB APPEAL, VERY WELL OWNER MAINTAINED. 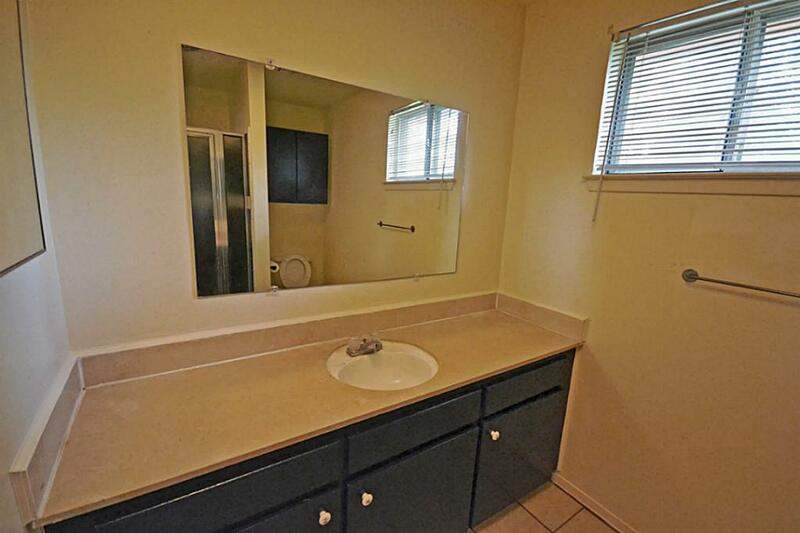 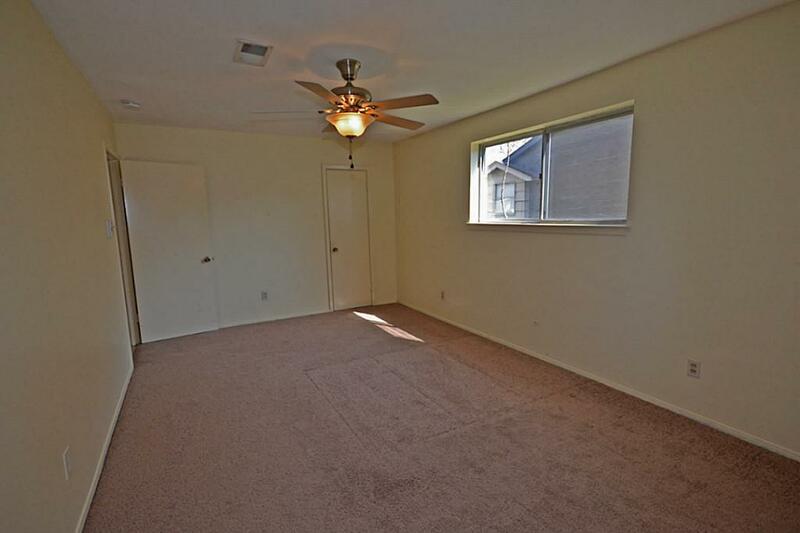 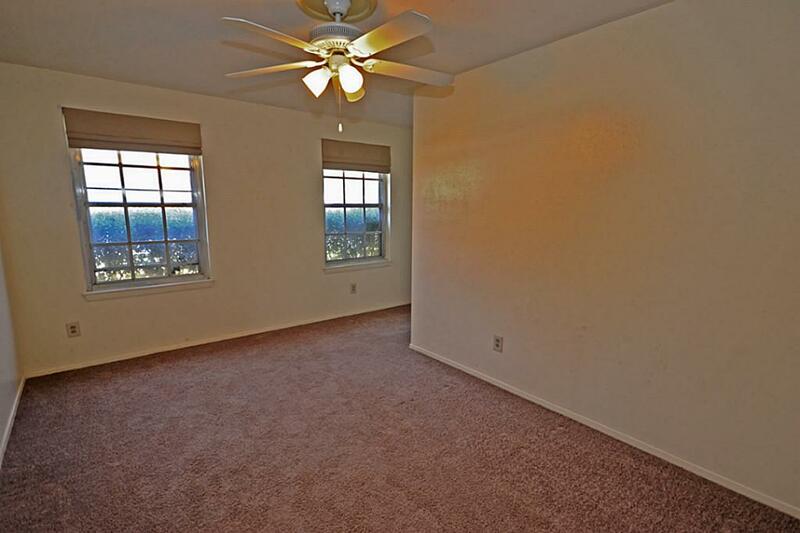 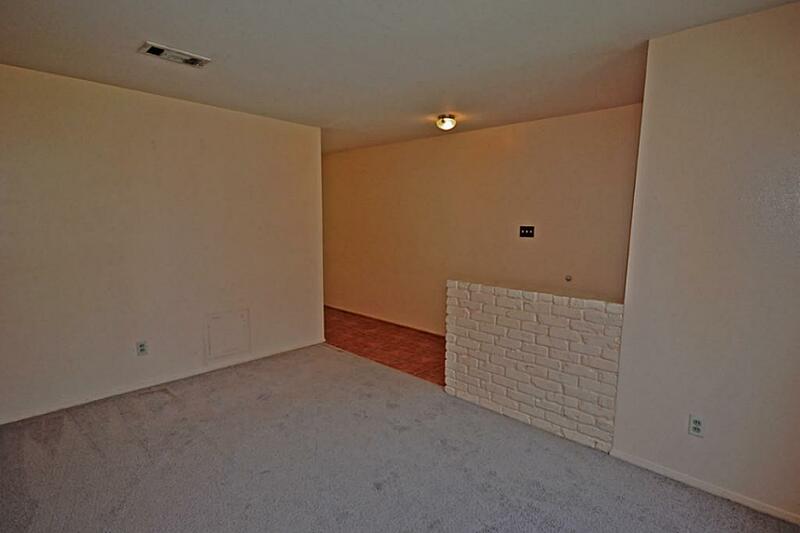 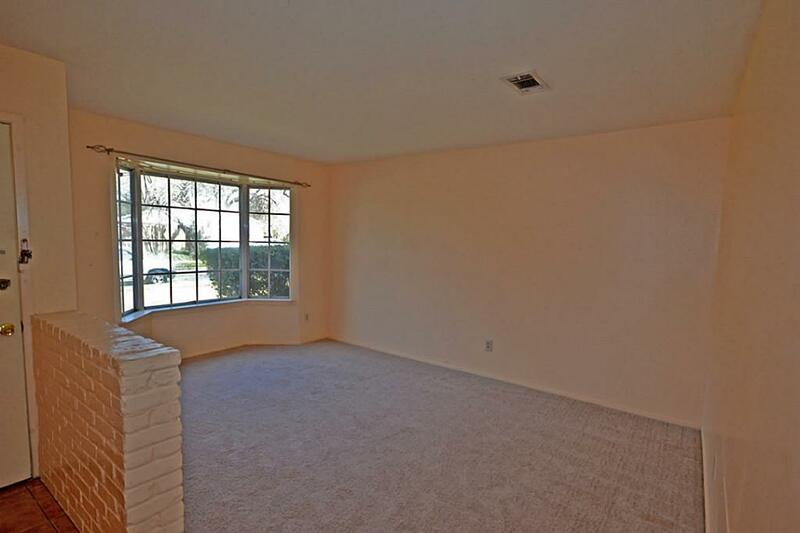 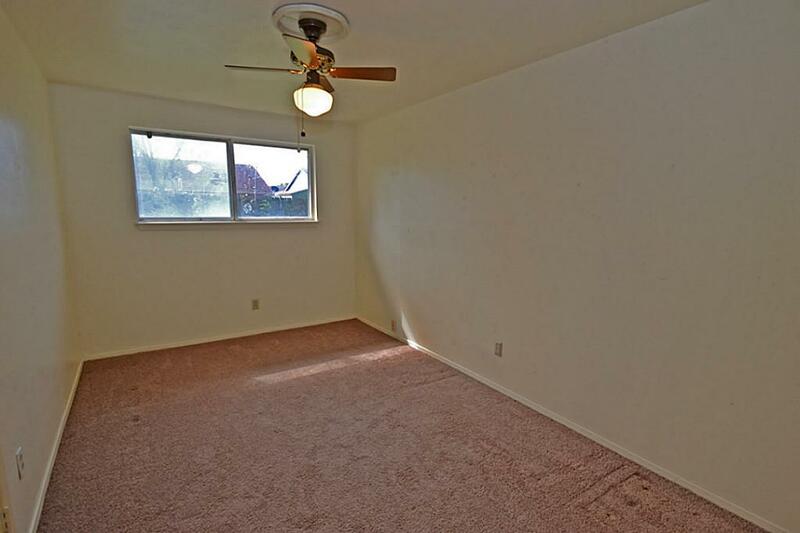 NEW CARPET IN ALL ROOMS, TILE IN MAIN LIVING AREA AND KITCHEN, FRESH PAINT, GRANITE COUNTERS, GARAGE DOOR OPENER. 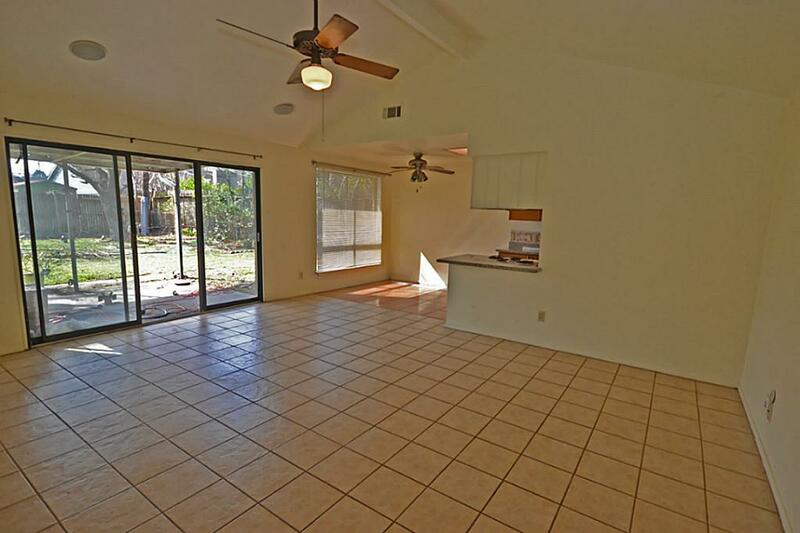 LARGE BACK YARD WITH LOTS OF TREES. 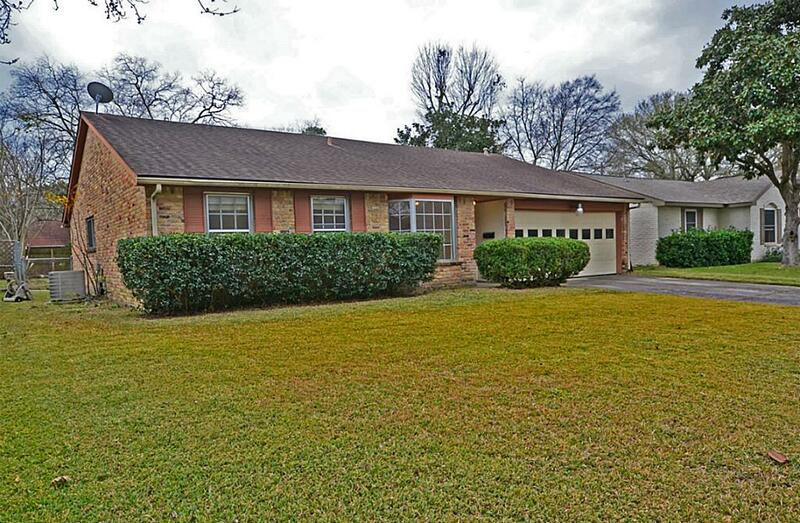 HOME IS LOCATED ON A GREAT STREET IN WESTBURY. 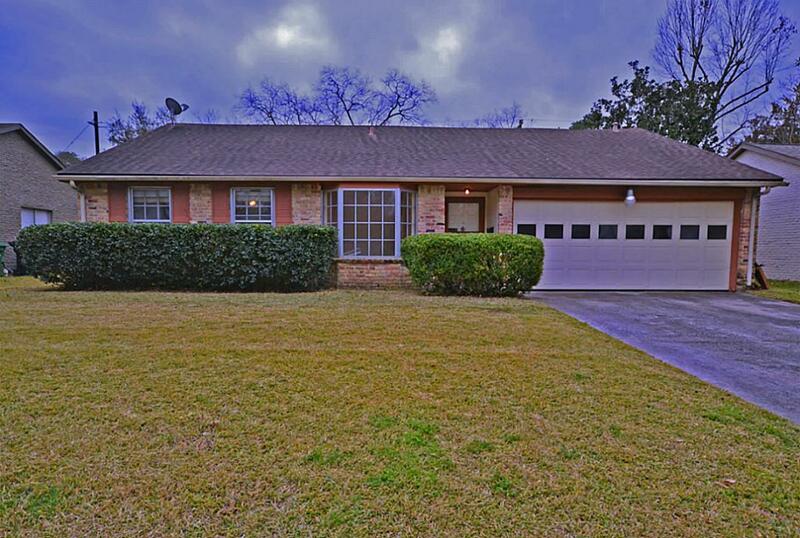 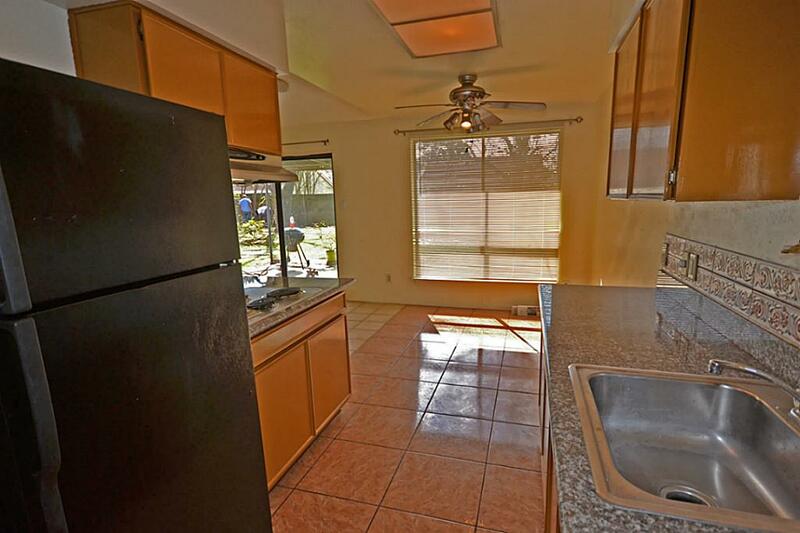 5923 Bankside Dr HOUSTON TX 77096 was recently sold. 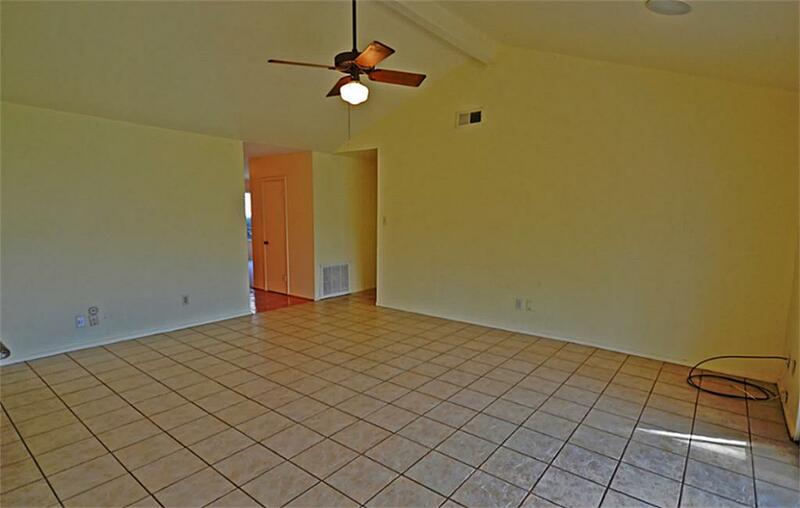 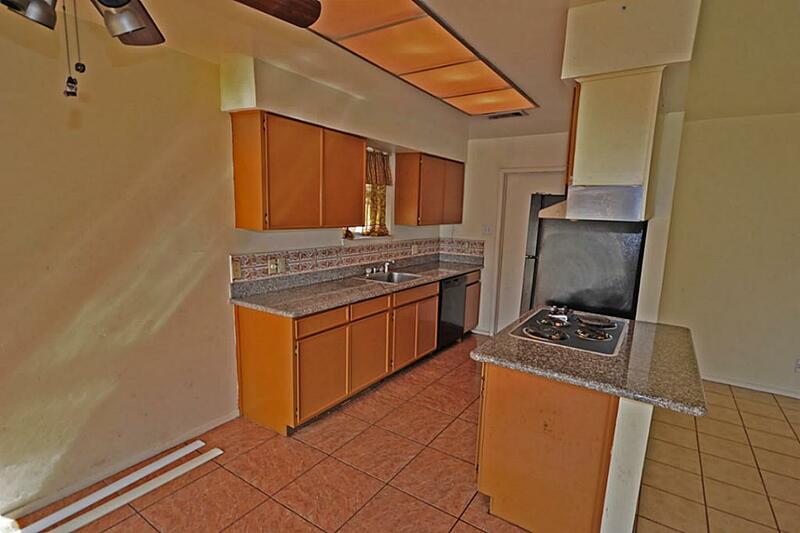 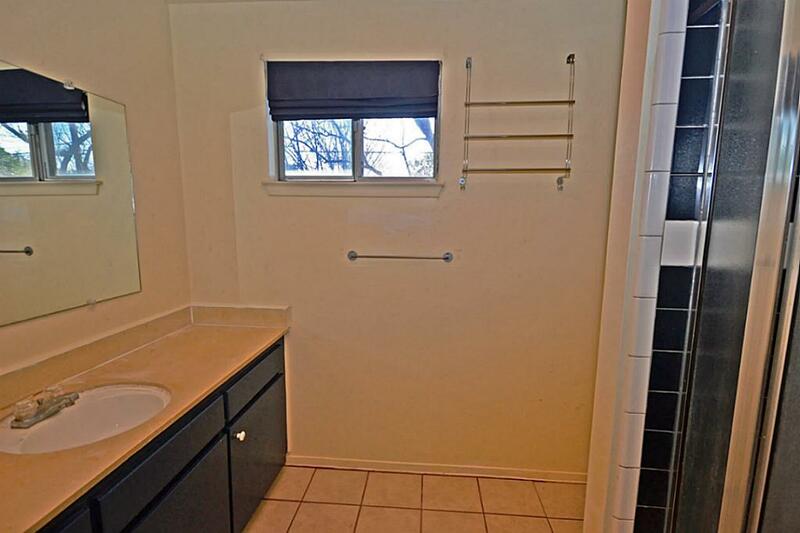 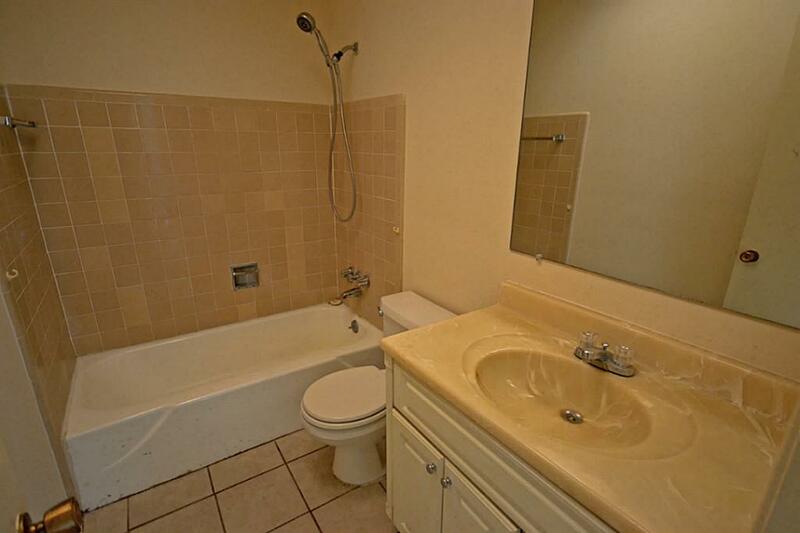 It is a 1,635 SQFT, 3 Beds, 2 Full Bath(s) in WESTBURY 5.